As “wyborcza.pl” reports the 2015 champs of Poland Zielona Gora will announce tomorrow that the club is leaving Eurocup. In a press conference held today the news are all but official. Janusz Jasinski, owner of Zielona Gora and Marcin Widomski, president of the Polish league, appeared together with the second confirming that the licence of Zielona Gora for playing in the league is expected to be approved. Until now Zielona Gora’s licence for the league and the Polish cup was on hold. The league based on the FIBA’s decision about sanctions on clubs playing in non approved competitions – only Eurocup fits this description – hadn’t reached a final verdict on Zielona’s status until now. It’s obvious that the exchange in Poland is simple. 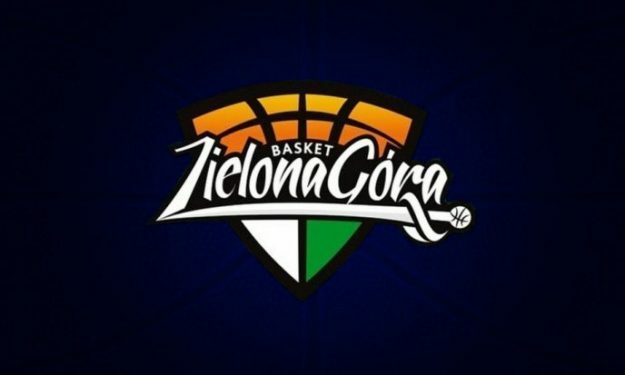 Zielona Gora will not play in Eurocup and the club will be handed the right to compete in the domestic league. Greek club AEK also announced that will not compete in next season’s Eurocup and explained the reasons behing this decision.